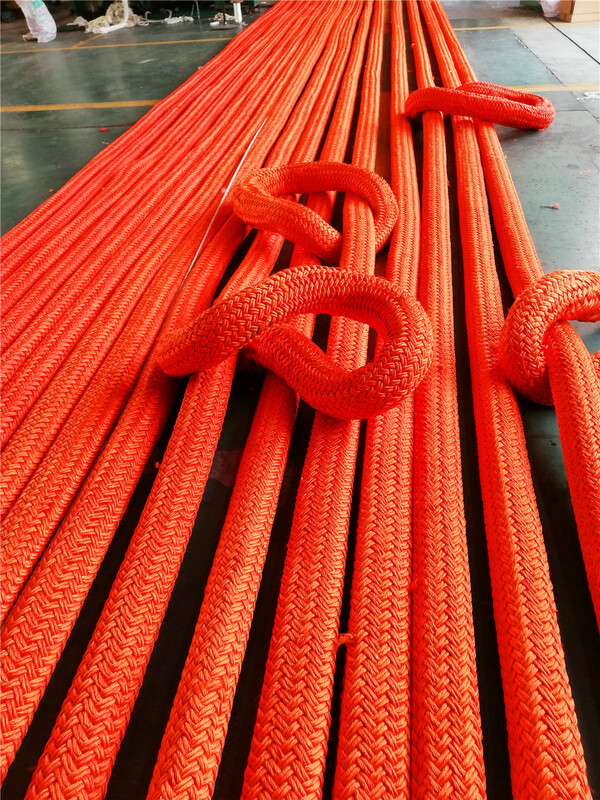 Product categories of Endless Sling, we are specialized manufacturers from China, Endless Sling, Endless Round Slings suppliers/factory, wholesale high-quality products of Endless Nylon Slings R & D and manufacturing, we have the perfect after-sales service and technical support. Look forward to your cooperation! 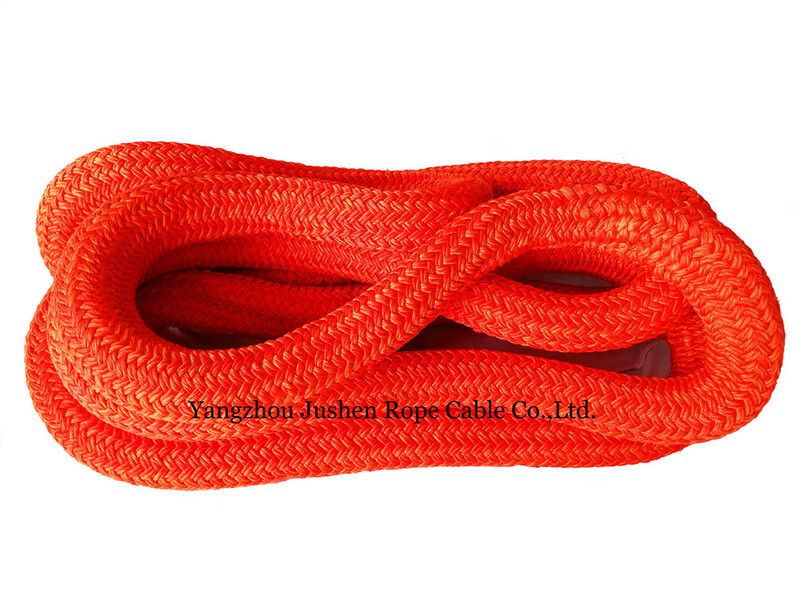 product category: Endless Sling, using UHMWPE as raw material, its fiber strength is 3-4 times as high as polyester fiber, UV resistance, impact resistance, acid resistance, corrosion resistance, small volume, light weight, non-conductive, UHMWPE endless sling is an ideal substitute for wire rope sling. For mechanical processing, port loading and unloading, marine engineering, shipping, transportation, aerospace and other fields of lifting, traction, binding, fixation and other operations. 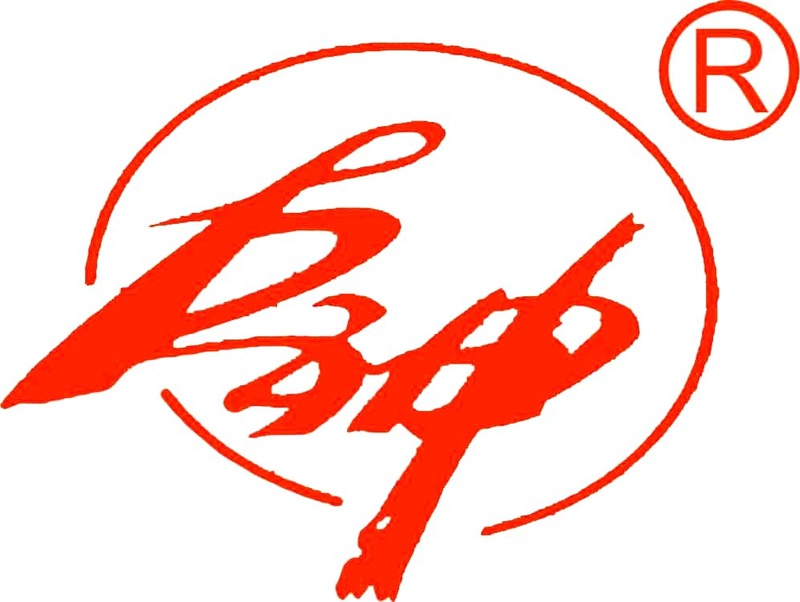 Our company is China more dedicated UHMWPE endless sling R & D, production and wholesaler manufacturers, looking forward to cooperating with you!